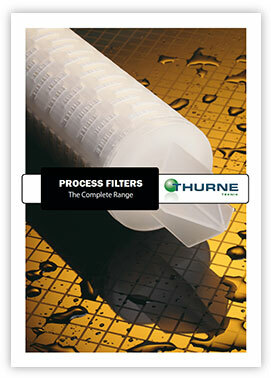 Our delivery program of process filters covers a wide range of applications. In combination with our long experience within filtration, we offer an excellent opportunity for solving your filtration problems and needs. administration and communication according to customer wishes.